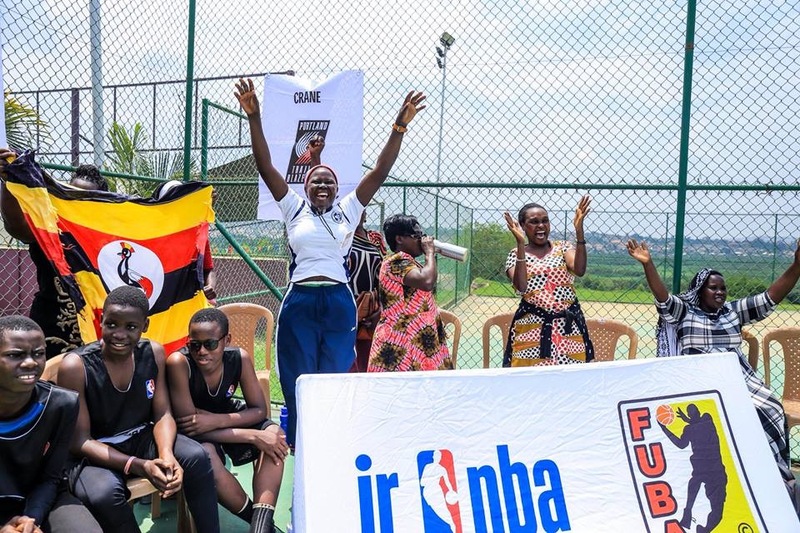 In 2015, the first ever FUBA Jr. NBA League was played. 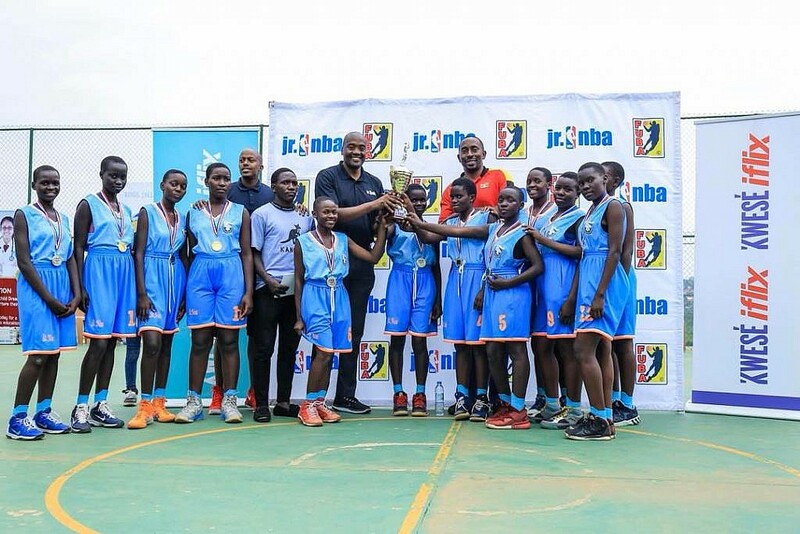 Kampala International School of Uganda (KISU) Bucks emerged champions after defeating Mashariki High School Pelicans in the finals. 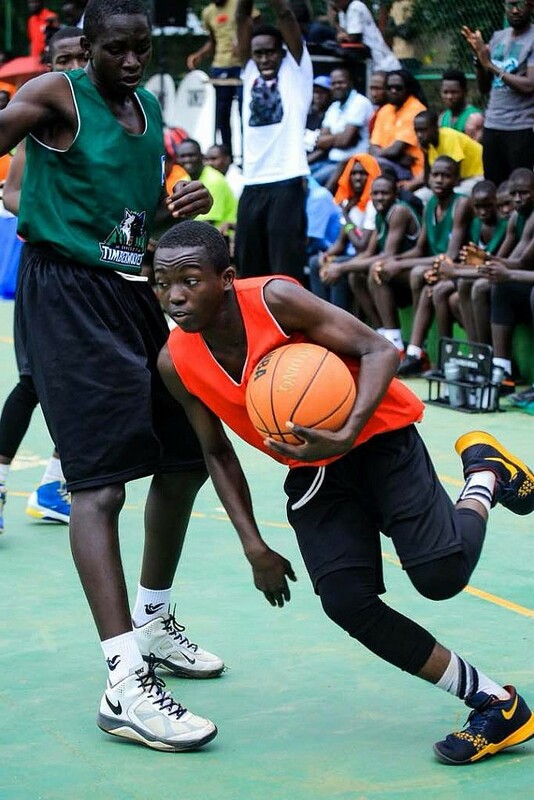 At the semifinals of the inaugural competition, Crane High Trailblazers were edged 56-55 by Mashariki, with Fayed Bbale – the best product of the programme thus far – scoring 25 points. 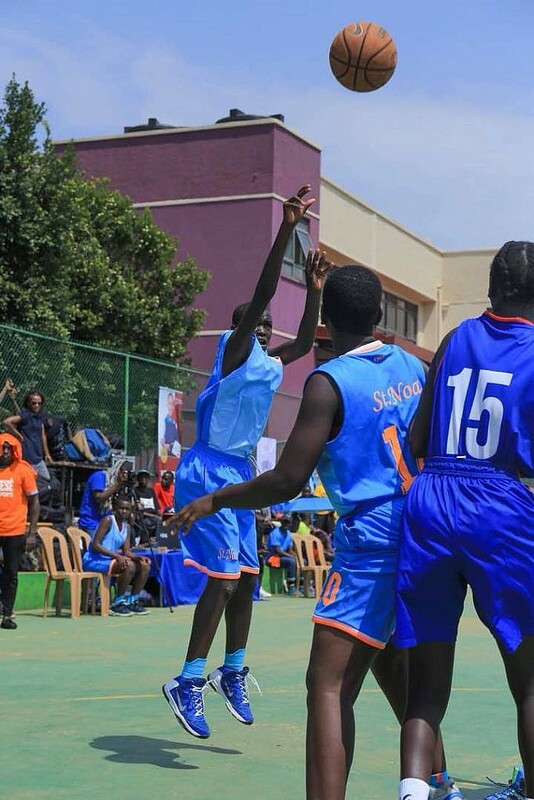 A known basketball power house in the country, Crane High did not take that defeat lightly and have since made made the league their own. 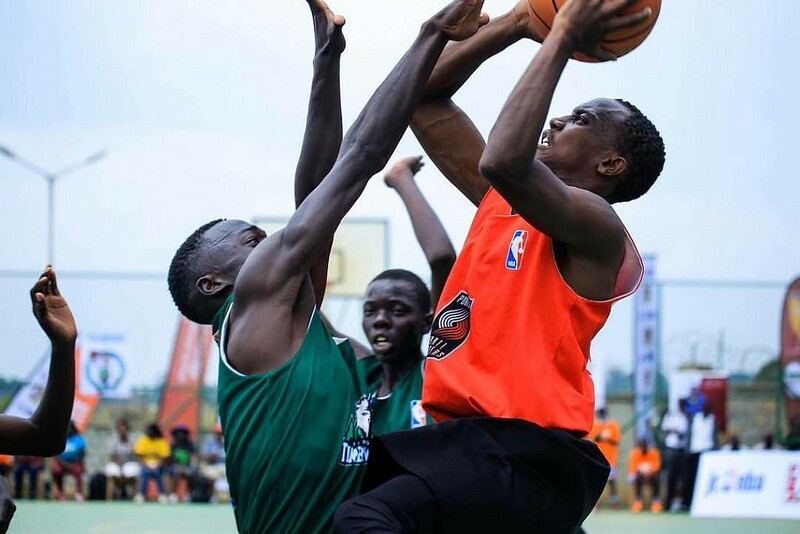 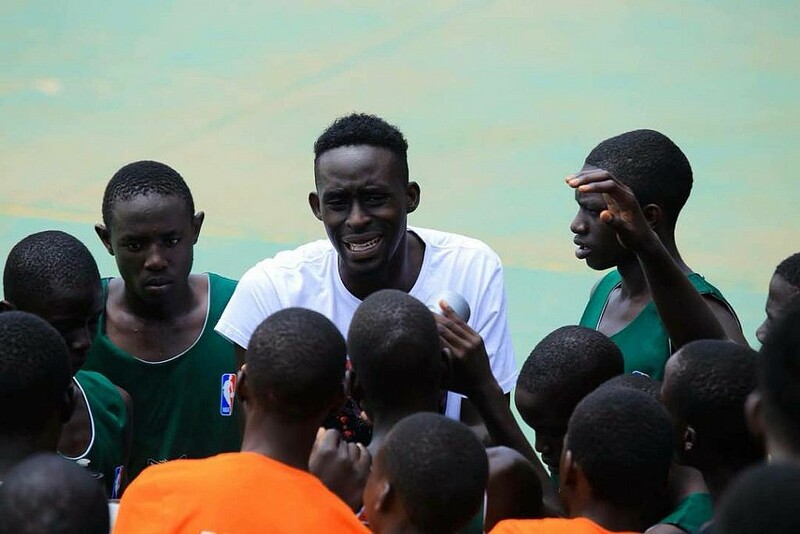 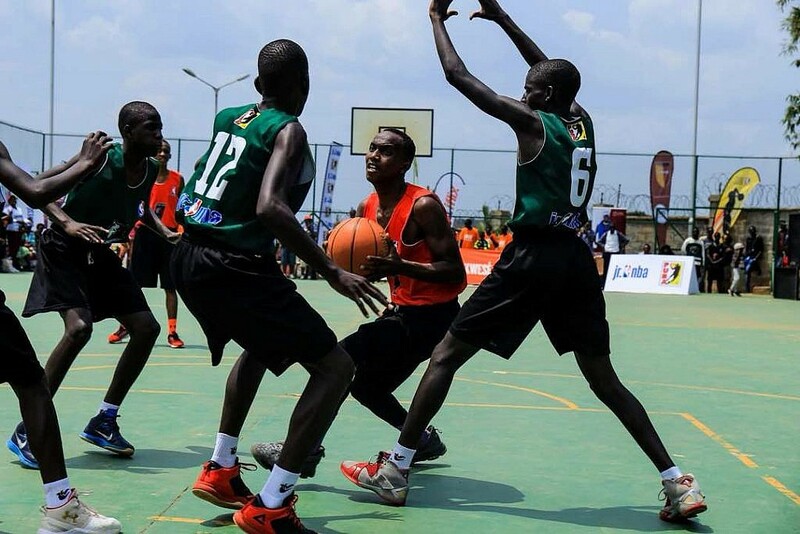 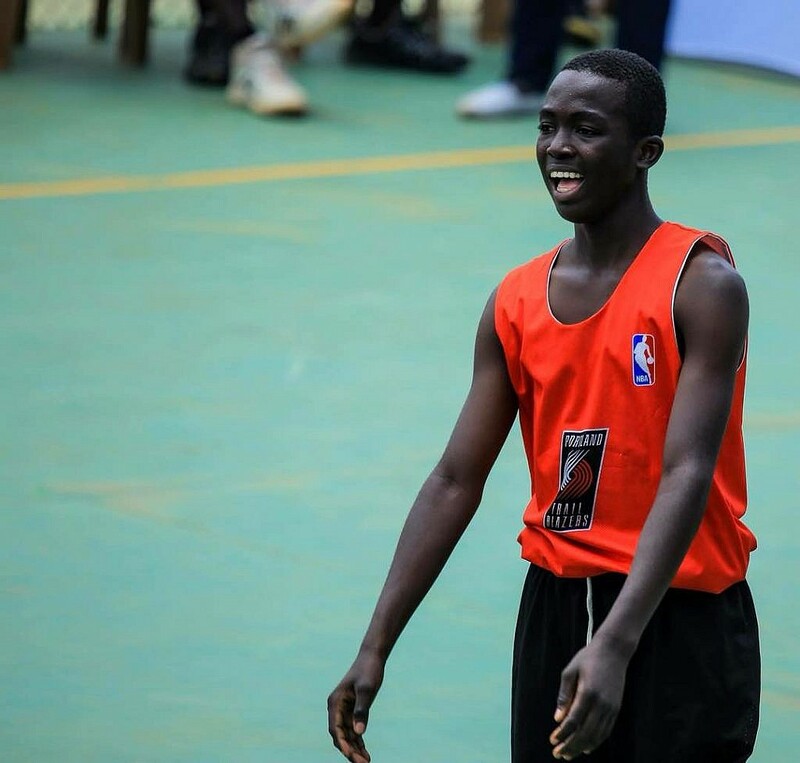 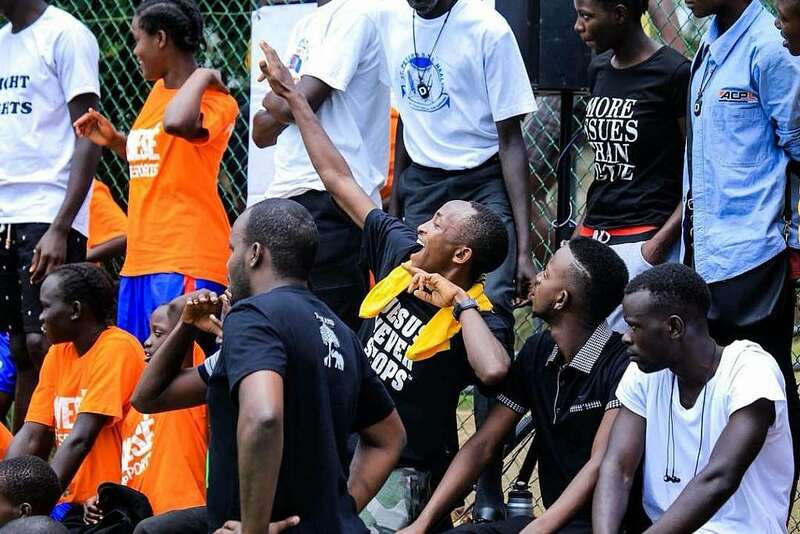 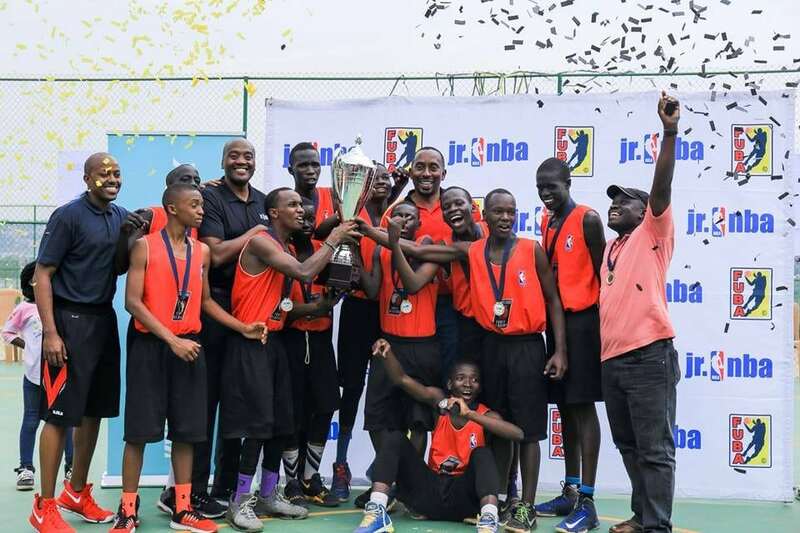 And on Saturday, August 18, Crane High were crowned FUBA Jr. NBA champions for a third time running after coming from down to beat Watoto 59-57 at GEMS Cambridge International School. 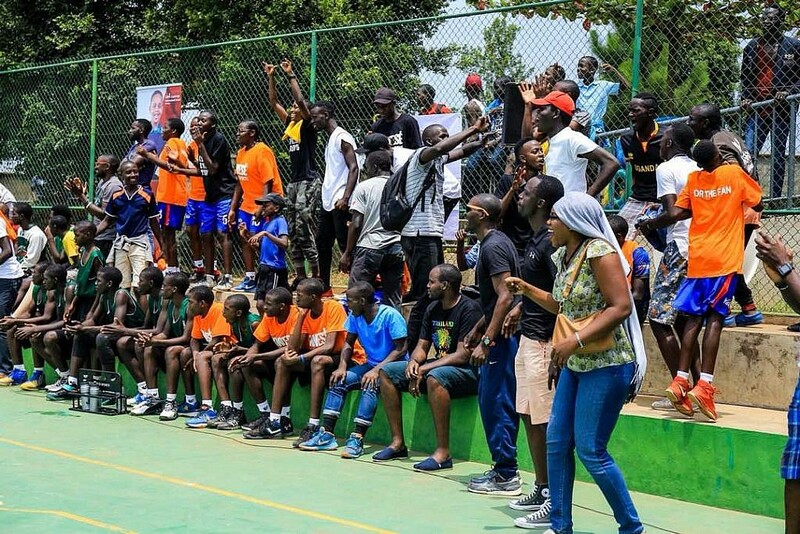 Like it has been the norm, this season there were 30 competing schools for boys. 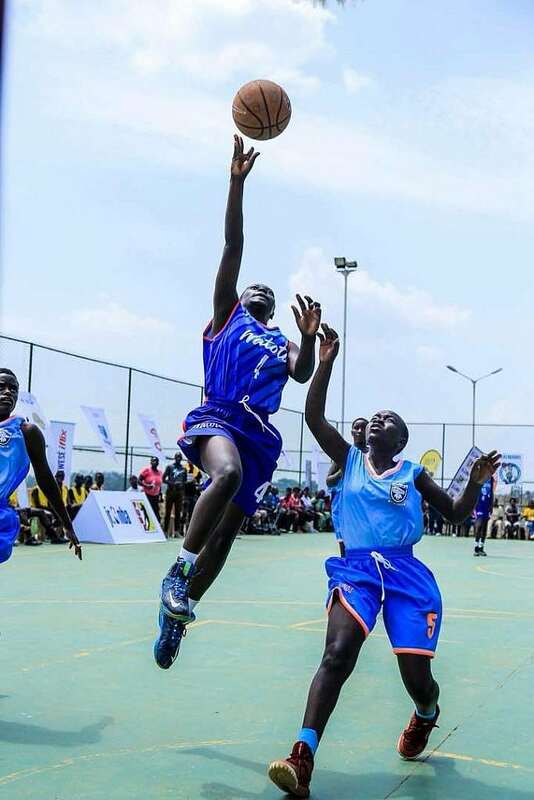 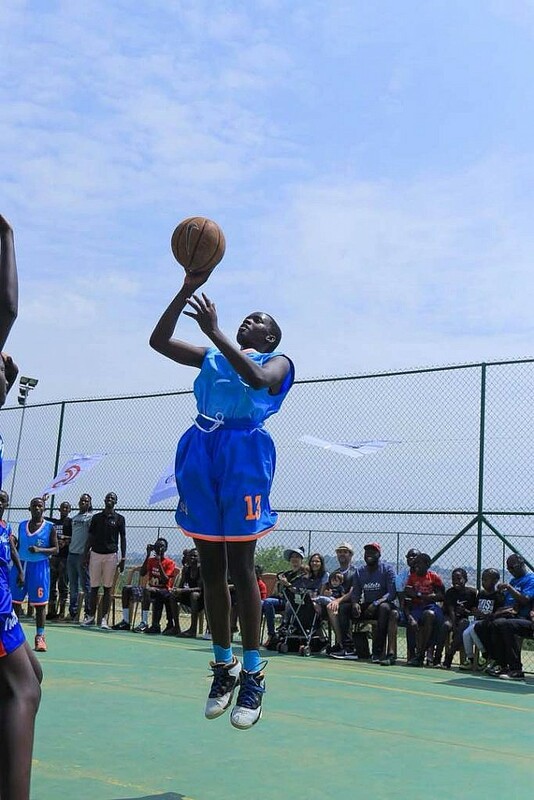 Meanwhile, 12 girl’s schools competed and St. Noa defended their championship by beating Watoto Girls 27-14 with the victors’ Possible Naluyima being named the MVP. 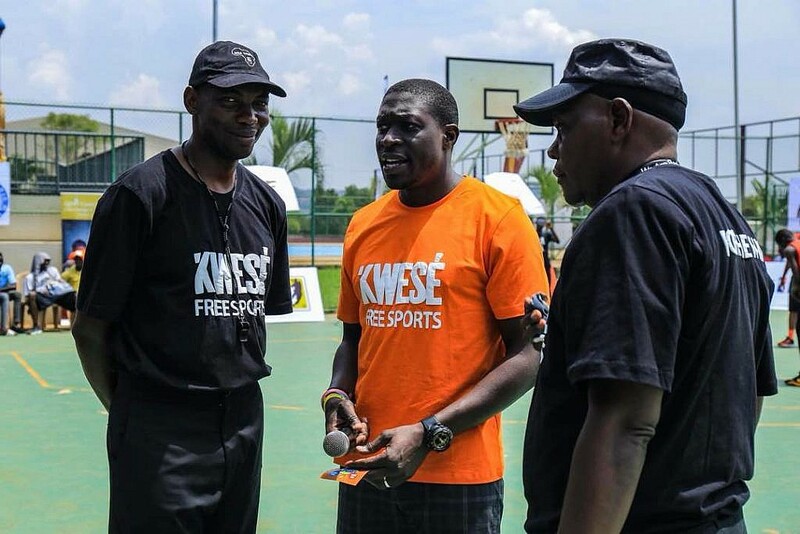 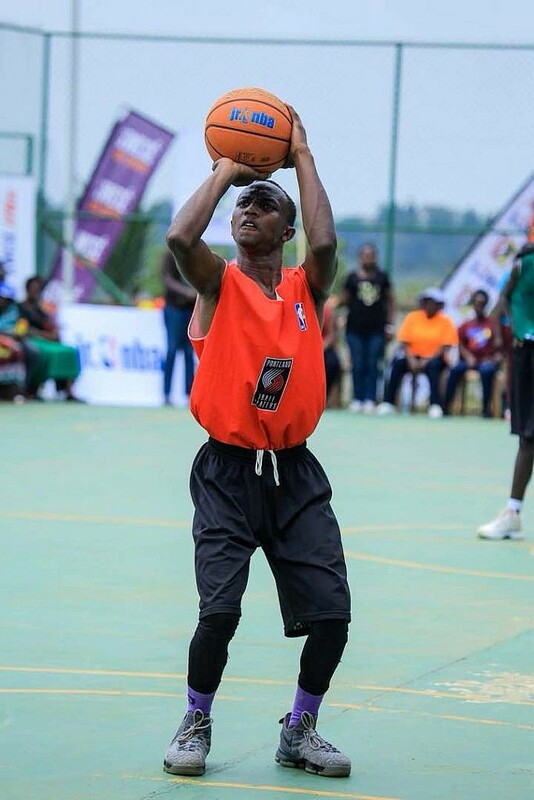 Crane High’s Alvin Ayebare was named the boys’ MVP, and like Naluyima, the award came along with a fully installed KWESE TV Decoder and one month subscription. 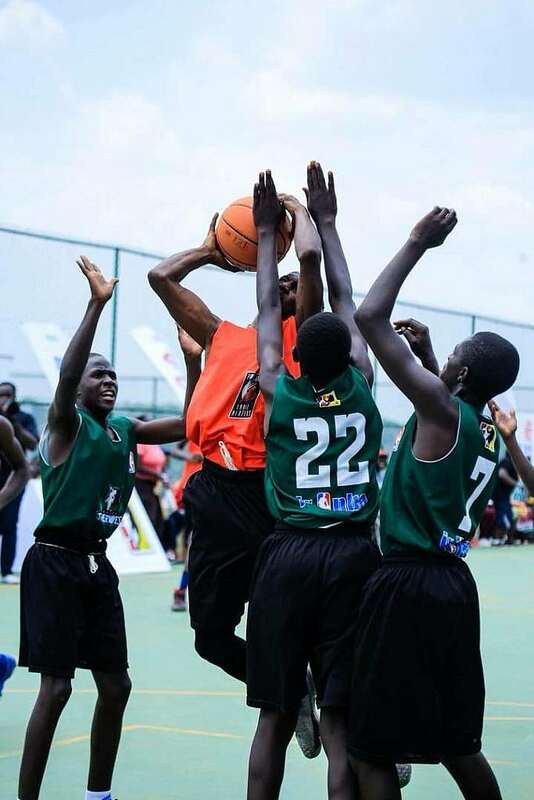 The 2019 season will see the league start with Basketball Camps and Coaches Clinic in the country. The adjustments are tailored to ensure the growth of the game and kids learning right things from their coaches and teachers. 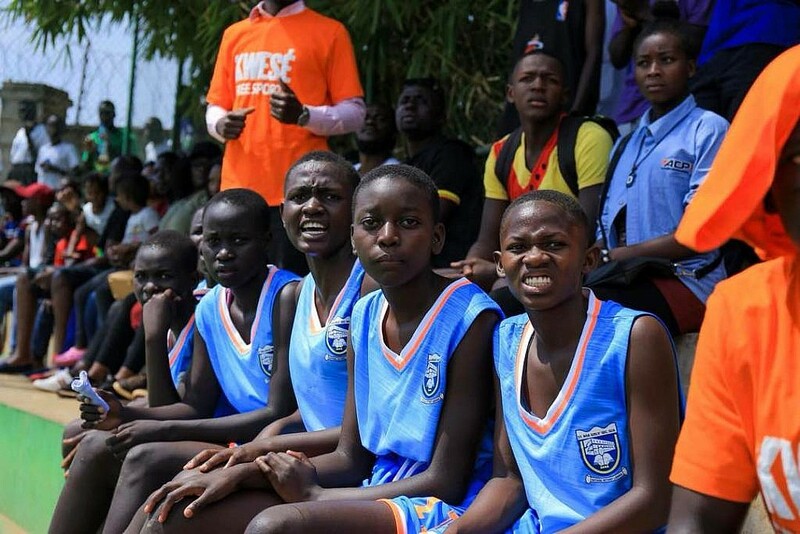 League games will also be played on a home and away basis to give adequate exposure to the kids. 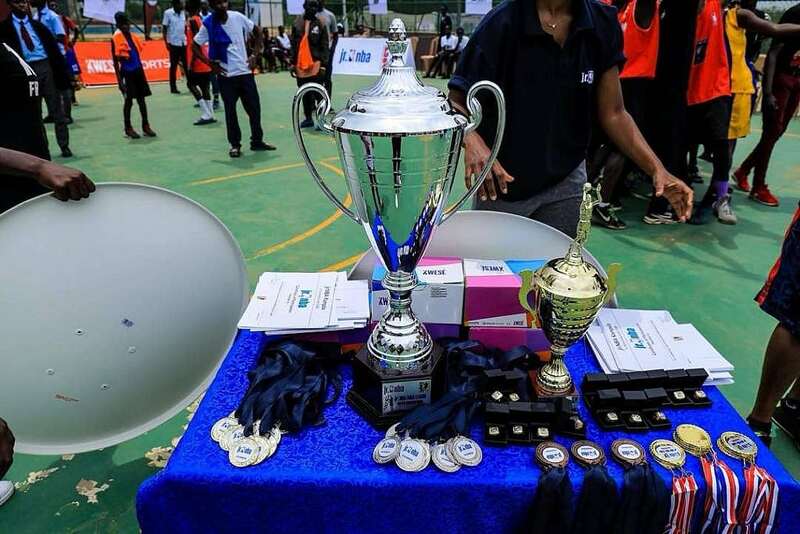 The 2019 Season will start in the first term of the 2019 education calendar and run through to the second term and climax in August 2019. 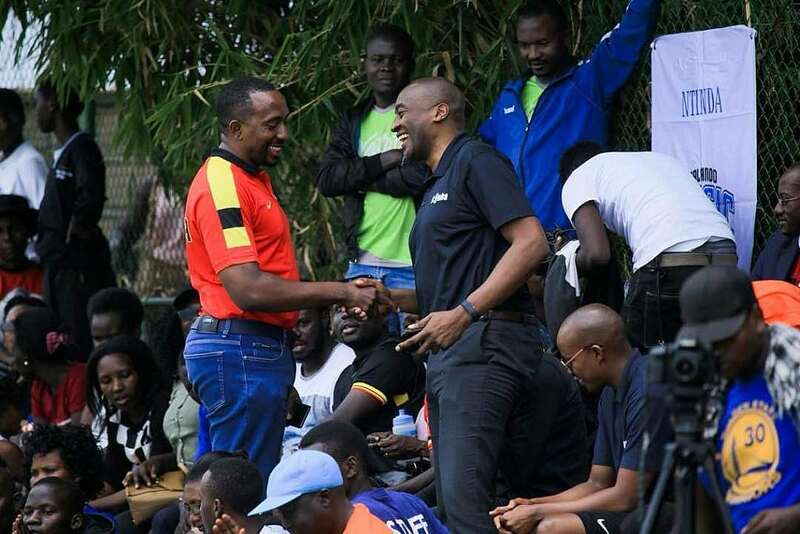 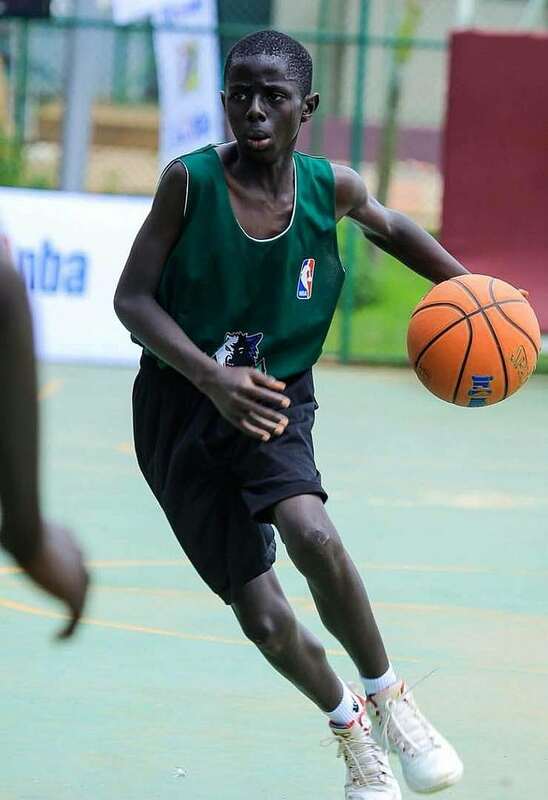 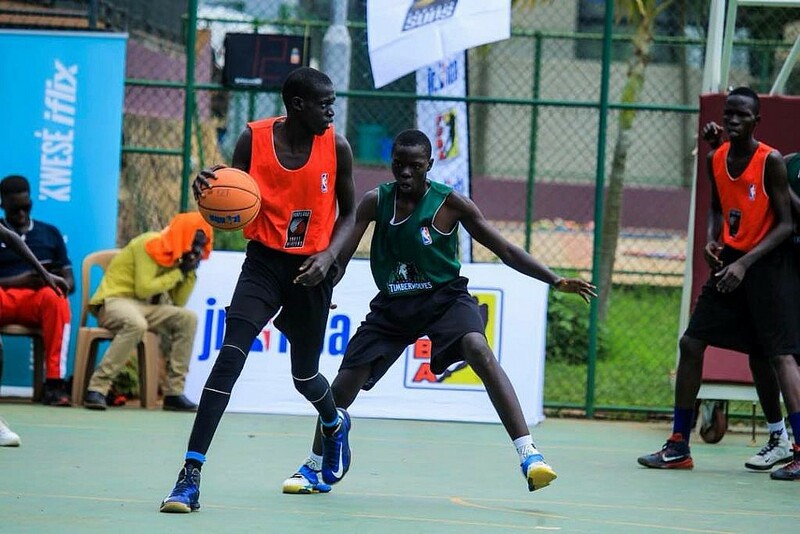 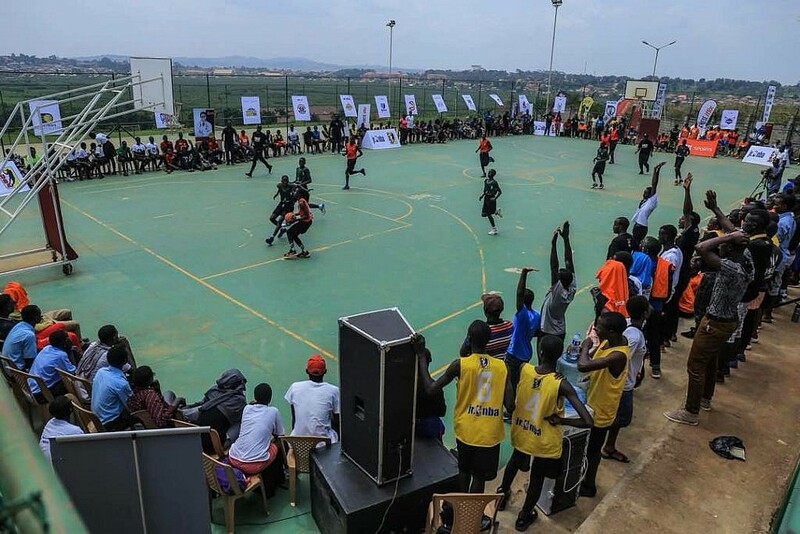 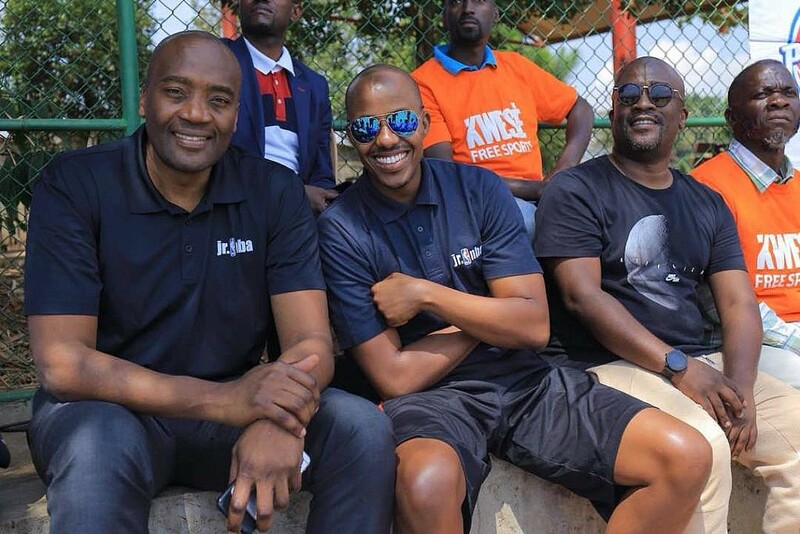 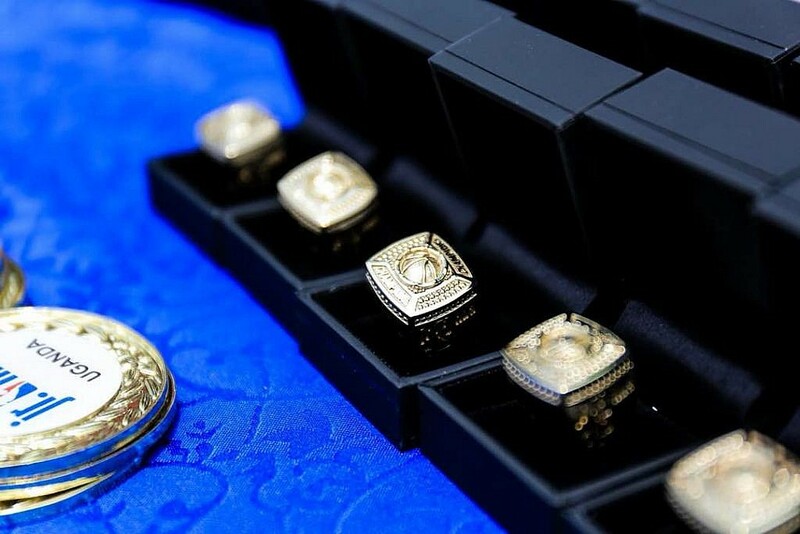 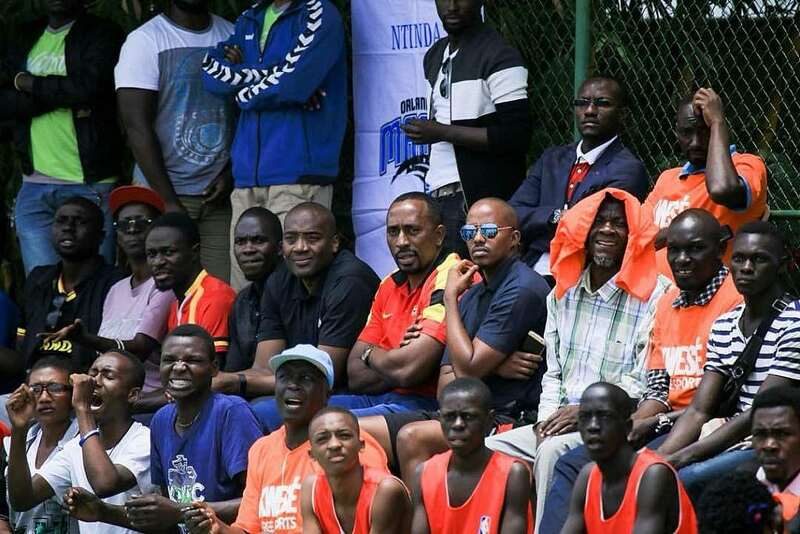 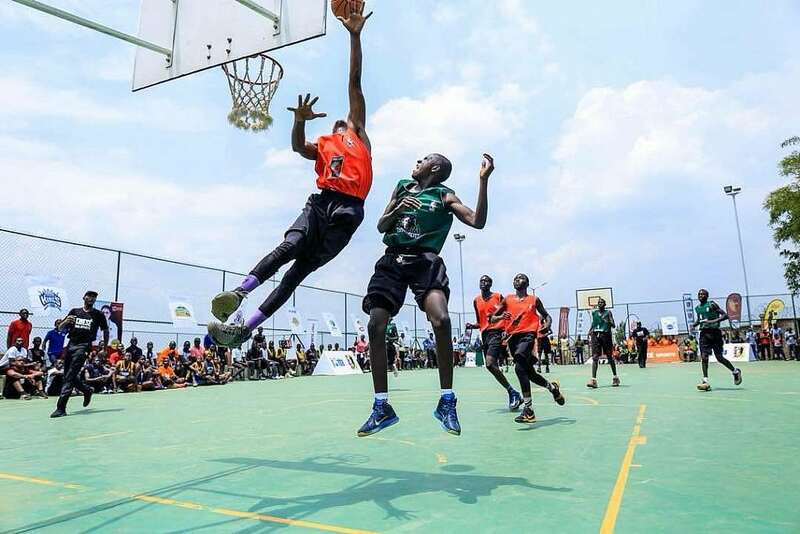 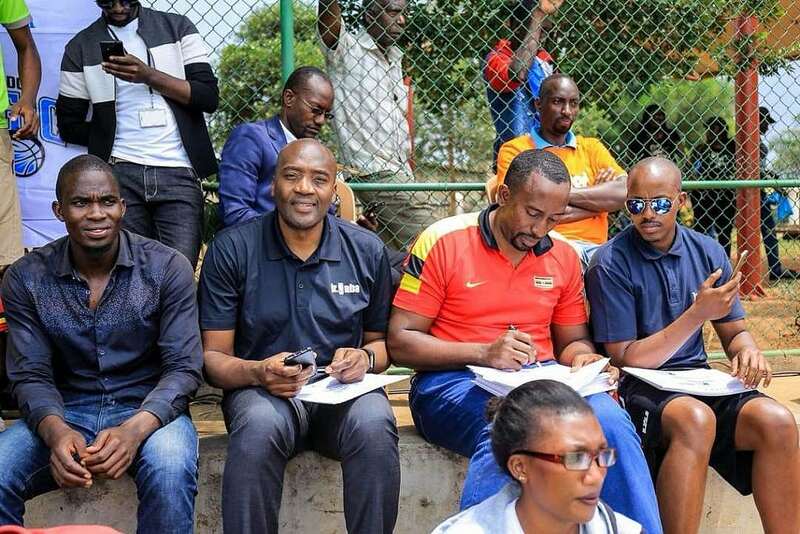 Uganda is expected to send representatives to the 2019 Jr. NBA World Championship to be held In Orlando, USA.